This pair of belles both bought a pair of these shoes. Why? 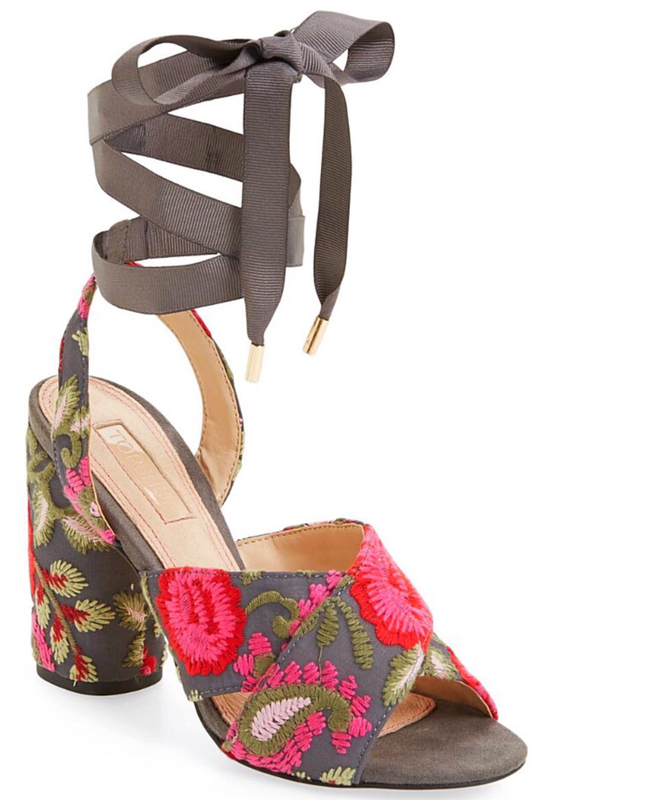 The perfect combination of the on-trend floral movement and the escalation of espadrilles. This little beauty does both without breaking the bank! Belles love adding a fun, flirty accessory to their collection!